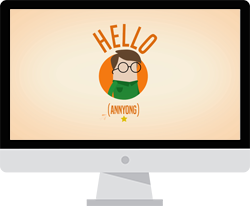 Beeline Language Korean teaches you how to read, write and speak Korean in no time. You will be able to learn the most effective ways of learning Korean with our program. On our blog postings, We introduce you to the everyday language of today’s Korean people, with examples for you to study on your own. In our previous lessons, we have learned many different slangs in Korean like Best Friend in Korean. Also, we have covered a lot of words that would be used by young Korean generations today. In the previous blogs, you have learned how to say a cellphone in Korean, and you know how to say a Sports in Korean now too. Today, we will learn how to say Winter in Korean. 겨울에는 눈으로 눈사람을 만들고 싶어 [gye-oul-ae-neun noon-eu-ro noon-sa-ram-eul man-deul-go si-peo]. I would like to make a snowman with snow in winter. 겨울에는 추우니까 따듯하게 옷을 입어야해. [gye-oul-ae-neun choo-woo-ni-gga dda-ddeut-ha-gae ot-eul ip-eo-ya-hae]. It is cold in winter, so you have to dress warm. 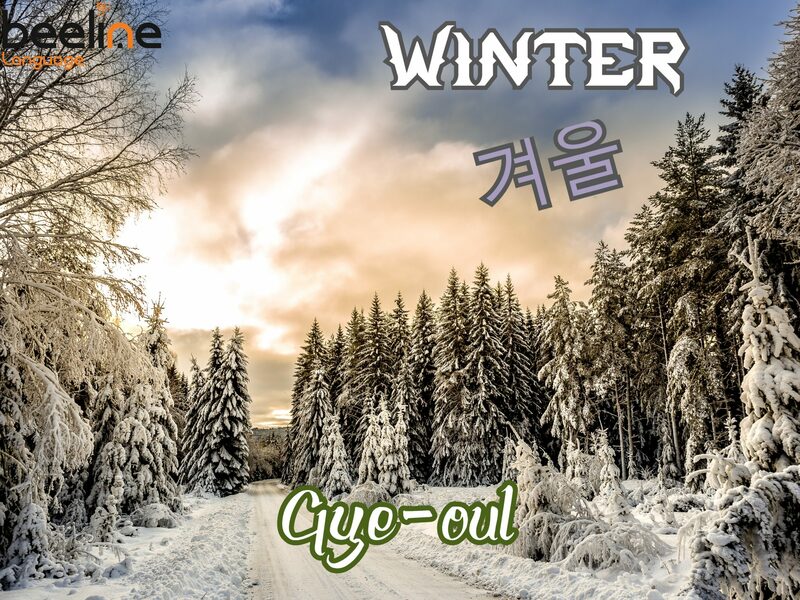 You just have learned how to say winter in Korean. Now, we will learn some more words that are related to winter. You have seen 눈 [noon] and 눈사람 [noon-sa-ram] from the sentences introduced above. They are Snow and Snowman in Korean. How would you say cold in Korean? You could simply say 춥다 [choop-da] or 추워 [choo-wo] to describe that you are cold in Korean. What makes the winter cold? Yes, the wind. Wind is called 바람 [ba-ram] in Korean.